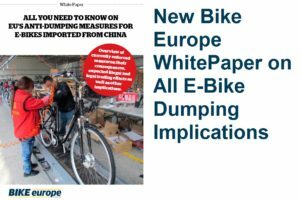 The European Commission has published the references of a number of CEN safety standards for bicycles in the Official Journal of the European Union. 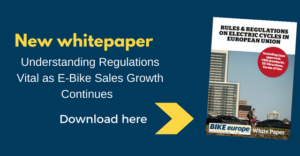 As a result, bicycles that comply with these standards are presumed to conform with the EU General Product Safety Directive 2001/95/EC that lays down an obligation on producers to place only safe products on the market. 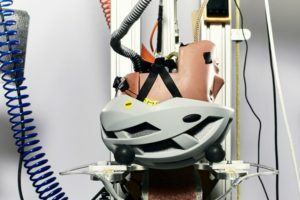 References to EN 14765, the safety standard for bicycles for young children and to EN 14872 for luggage carriers have not yet been published in the Official Journal. CEN standards are designed to ensure a minimal level of product quality and to strengthen consumer protection legislation. 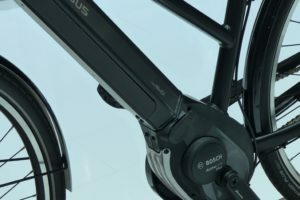 In court liability cases, it will be easier to prove the safety of a product if the bike has been tested according to the CEN standard. These standards apply in all 27 EU member states. 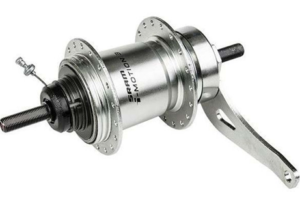 They contain safety requirements for the most important bicycles components like brake systems, transmission systems, handlebars, stems, frames & front forks and saddles. 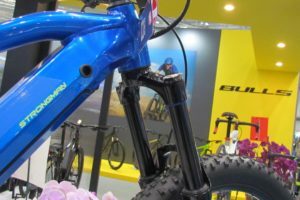 CEN affects manufacturers and importers of bicycles and of bike components in the EU. The EU General Product Safety Directive 2001/95/EC states that: “A product shall be presumed safe as far as the risks and risk categories covered by national standards are concerned when it conforms to voluntary national standards transposing European standards, the references of which have been published by the Commission in the Official Journal of the European Union in accordance with Article 4 of that Directive.” In other words, since the publication of the references of the CEN standards in the Official Journal, it is a lot more difficult to prove that a bicycle is safe in case it causes a problem and does not comply with the standards. Manufacturers are allowed to certify the conformity of their bikes with the standards themselves. However, CEN, the European Committee for Standardization, does recommend the use of a test lab that is specifically accredited to test according to the new standards. In the meantime, the new safety standard EN 15194 for EPACs, Electrically Power Assisted Cycles, is almost completed. 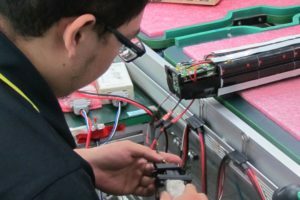 The scope of the standard will be EPACs with a voltage up to 48 DC, a maximum continuous rated power of 250 W and an output, which is progressively reduced and finally cut off as the vehicle reaches a speed of 25 km/h. It is expected that the new standard will come into effect in 2008. Furthermore, the CEN Technical Committee TC333 is preparing EN 15496 for cycle locks, on EN 15532 for cycle terminology while the preparation of standards for bicycle trailers and BMX bikes is on the way.